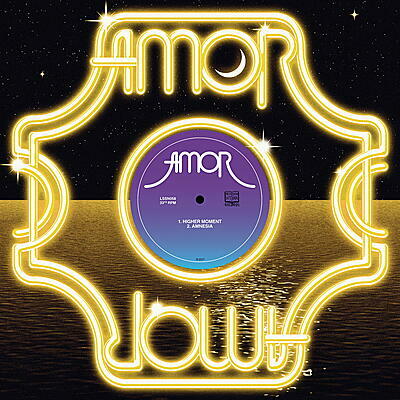 Higher Moment / Amnesia is the follow up to Paradise / In Love An Arc, AMOR's debut 12", which surfaced in May 2017. 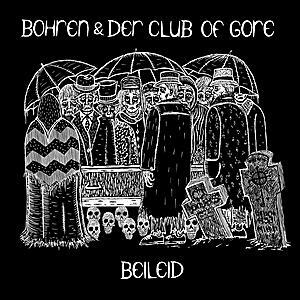 Culled from the same sessions at Chem 19 and The Green Door in Glasgow, these two tracks elevate the ecstatic, transcendent aesthetic Richard Youngs, Luke Fowler, Michael Francis Duch and Paul Thomson introduced with their previous release. 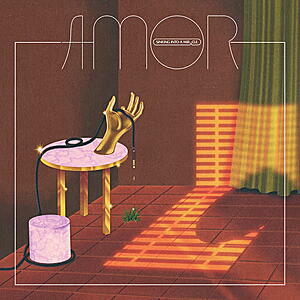 AMOR is collectivism in the servitude to trance, a master class in ensemble playing, an avant-disco one-mind.